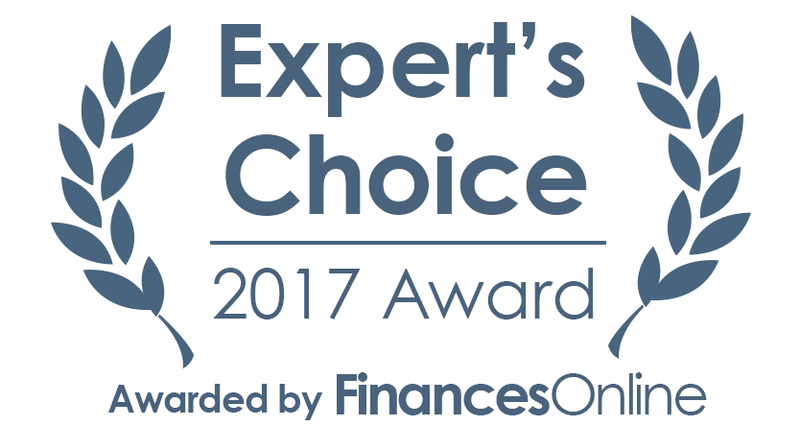 You might have a great website, so do your competitor. 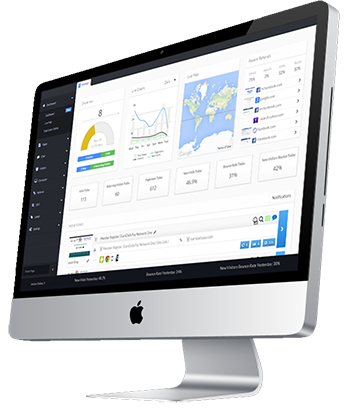 Gain competitor advantage by using a complete web analytics package for your website. 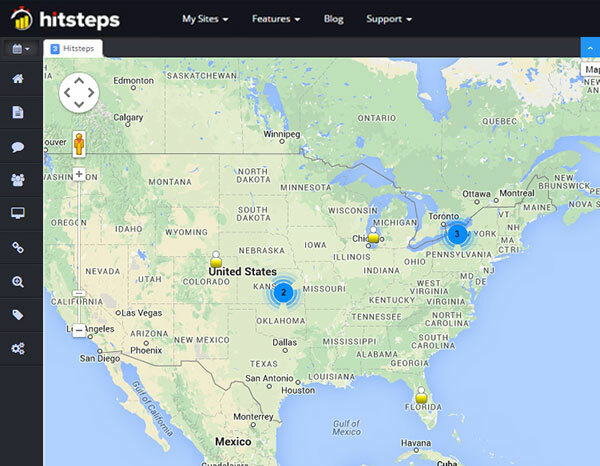 Hitsteps Analytics is a powerful real time visitor management and live chat service. It allows the user to monitor visitor streams and follow each visitors’ page views to know more about each page they click. 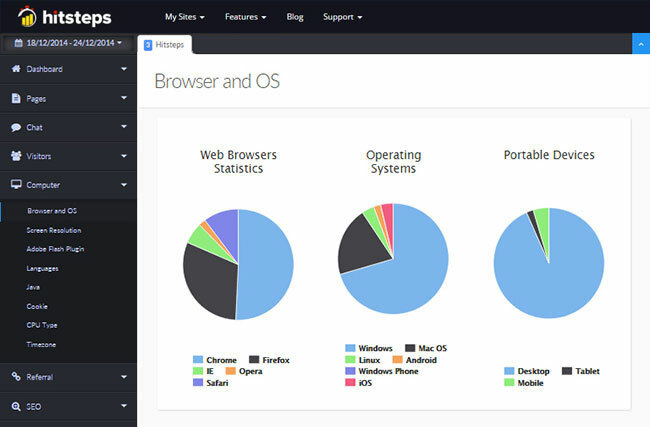 It allow user to engage with their visitors. Up until April 2019, Hitsteps Wordpress plugin has been downloaded more than 95k times, Shopify plugin is rated 5 star and more than 2k followrs in Twitter and Facebook. 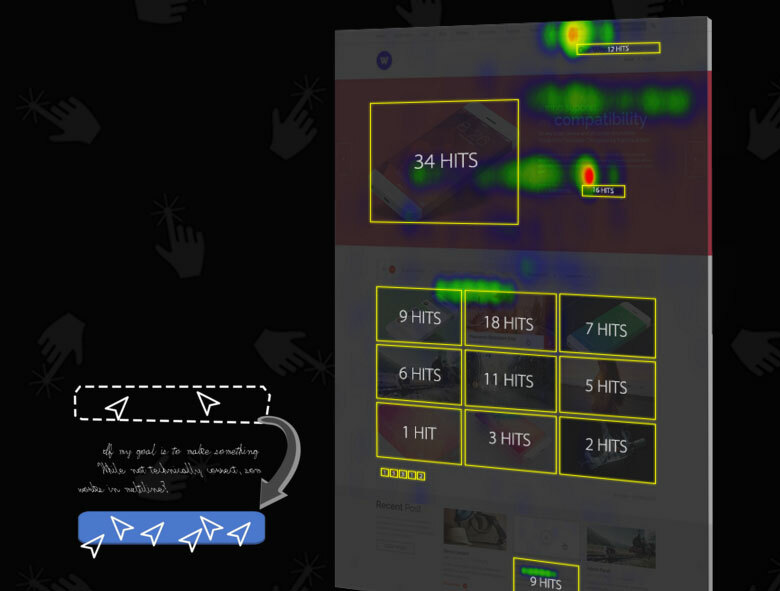 Hongkiat a famous Malaysian tech news website describe Hitsteps as follows: "Hitsteps helps monitor visitors’ behavior in real-time through heat maps for every page to identify your best-selling point and traffic sources. 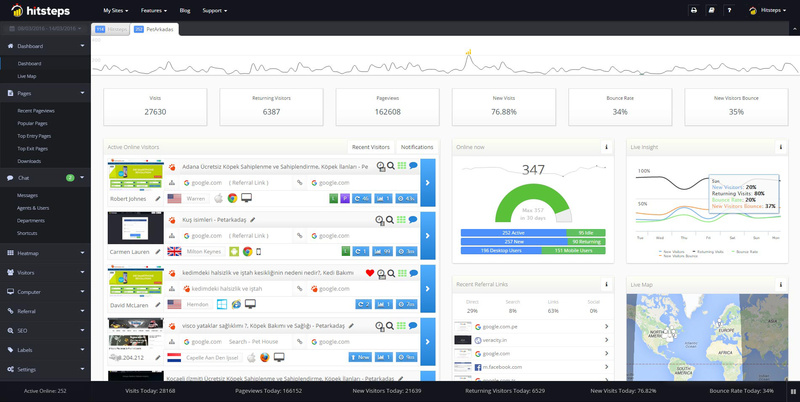 ", Hongkiat continues "It works as a 4-in-1 service for marketers and webmasters by providing web analytics along with live-chat, page analysis, and uptime monitor tools." 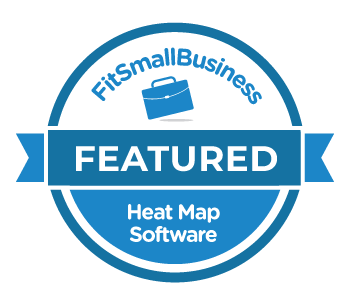 Fitsmallbusiness featured Hitsteps and wrote review for Hitsteps on March 2019 comparing it with other web analytics and heatmap tools. For more screenshot and features detail, please visit features page. You may contact media team at media@hitsteps.com for press enquiries. 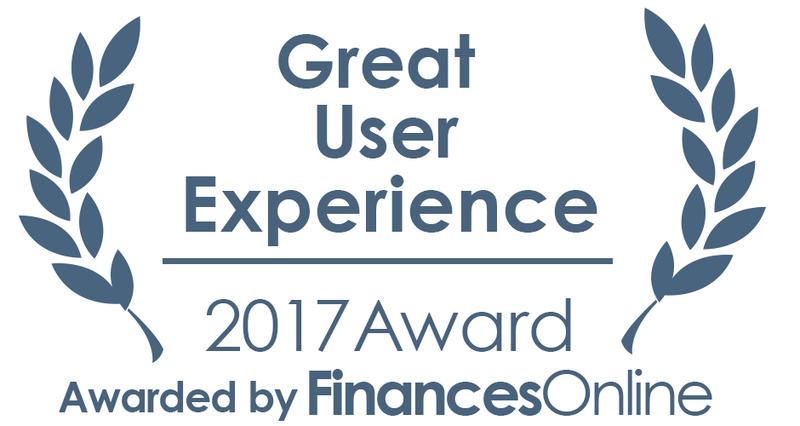 We're happy for our users, partners and press to use resources available on this page without contacting us for prior permission. If you are using our resources from our site, we love for you to include a liink back to our site as well.